Clarity on cannabidiol could be near in the U.S. state of Indiana and industrial hemp may also be more widely grown in the state in the not too distant future. At this point in time, cultivation of industrial hemp in Indiana has been confined to research institutions such as Purdue University, in line with interpretation of Federal law – and any hemp grown can’t be processed for commercial purposes. 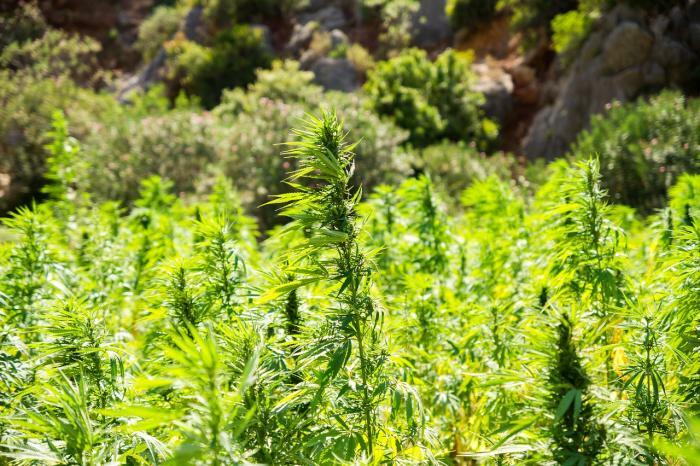 House Bill 1137 seeks to enable the state’s Department of Agriculture to establish a pilot program for research, but included in that is the marketing of industrial hemp and derived products. An important part of HB 1137 is products derived from crops containing 0.3 percent or less THC would be excluded from the state’s controlled substance definition. It also clarifies the definition of “marijuana” to not include industrial hemp and resins extracted from the plant would be included as an industrial hemp product. These are very important points as they provide clarity in the wake of Indiana’s recent cannabidiol crackdown. In November last year, Indiana’s Attorney General, Curtis Hill, arrived at the conclusion that cannabidiol is a Schedule I substance as marijuana has that classification. Soon afterwards, Indiana’s Governor, Eric Holcomb, ordered products containing any level of THC must be cleared from stores. Late last week, HB 1137 was referred to the Senate by the House. It then had its first reading in the Senate and was referred to Committee on Commerce and Technology. Should HB 1137 get the green light and be signed into law, licenses for farmers to grow industrial hemp could be issued as soon as June 30 next year. Like many U.S. states, industrial hemp fields were once a common sight in Indiana. Previous articleCannabis Use Helps Protect The Liver Of Alcoholics?